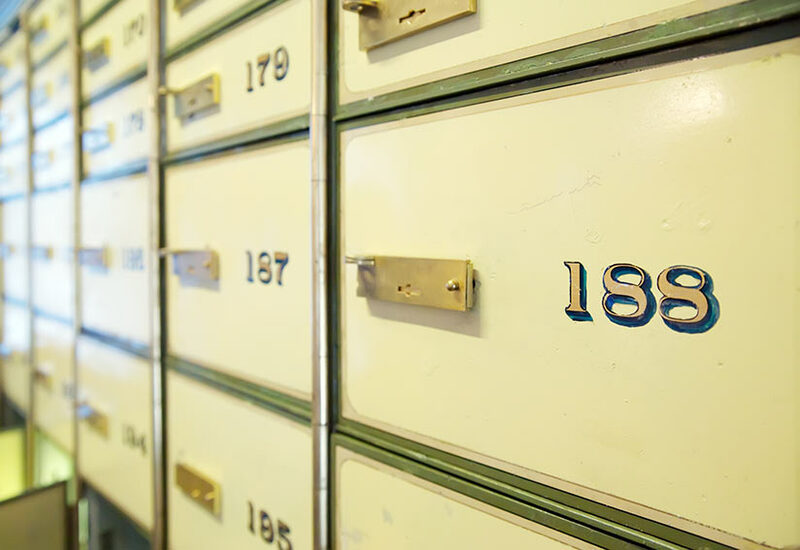 People around the world tend to safeguard their money by keeping it in banks and other financial institutions. Because of security threats, majority of the world’s population avoid keeping all the money at home and place it in banks for peace of mind. But money is not the only valuable thing a person can own. There are much more expensive stuff which if lost can cause huge financial loss which might be irreplaceable. 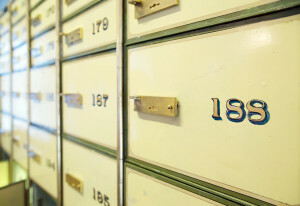 For the security of such physical expensive stuff, banks offer the facility of safety deposit boxes. Merrion Vaults offer customers the ease of placing their valuable possessions in safe hands. Merrion Vaults opened in September of this year after the development of the company by entrepreneurs Seamus Fahy, owner of Voltaire Diamonds – Engagement Ring Specialists and David Walsh, Chief Executive Officer of Citybox.